THE KING THAT GIVES BACK! 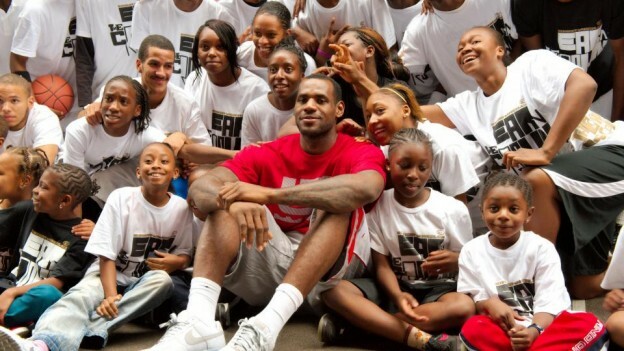 Lebron “King ” James plans to give back to his people, in a way most black athletes don’t, with his Lebron James family foundation which has partnered with the university of Akron. The partnership will give full ride scholarships to poor and economically disenfranchised high school students from Lebron’s hometown, of Akron, Ohio. An estimated 2,300 needy needed students could benefit from the the scholarships, which will be made available to eligible Akron high school graduates by 2021. Love this article! It is so encouraging! Thanks for sharing it!